This is the inspiring story of an ordinary Midwestern girl thrust onto the world stage and into the White House under extraordinary circumstances. 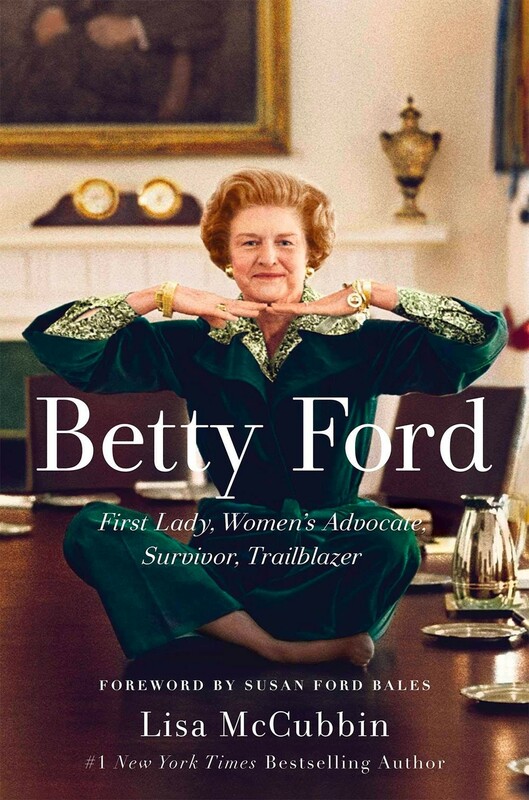 Setting a precedent as First Lady, Betty Ford refused to be silenced by her critics as she publicly championed equal rights for women, and spoke out about issues that had previously been taboo – breast cancer, depression, abortion, and sexuality. Privately, there were signs something was wrong. After a painful intervention by her family, she admitted to an addiction to alcohol and prescription drugs. Her courageous decision to speak out publicly sparked a national dialogue, and in 1982, she co-founded the Betty Ford Center, which revolutionized treatment for alcoholism and inspired the modern concept of recovery. Lisa McCubbin also brings to light Gerald and Betty Ford's sweeping love story: from Michigan to the White House, until their dying days, their relationship was that of a man and woman utterly devoted to one another other – a relationship built on trust, respect, and an unquantifiable chemistry. 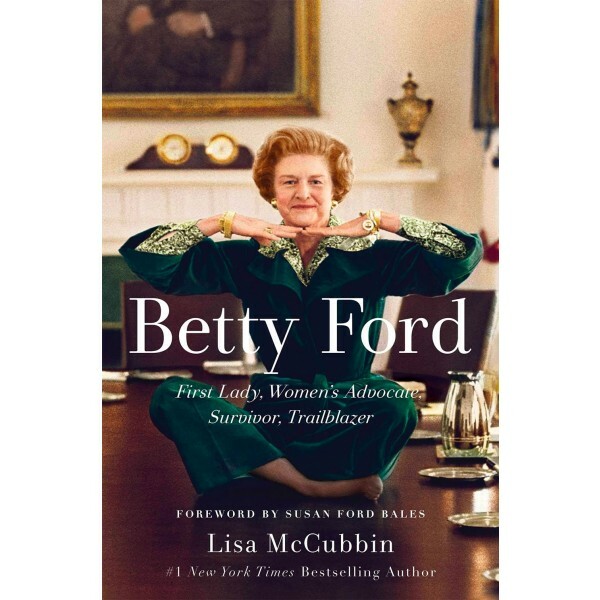 Based on intimate in-depth interviews with all four of her children, Susan Ford Bales, Michael Ford, Jack Ford, and Steven Ford, as well as family friends, and colleagues, Betty Ford: First Lady, Women's Advocate, Survivor, Trailblazer is a deeply personal, empathic portrait of an outspoken First Lady, who was first and foremost a devoted wife and mother. With poignant details and rare insight, McCubbin reveals a fiercely independent woman who had a lively sense of humor, unwavering faith, and an indomitable spirit – the true story behind one of the most admired and influential women of our time.